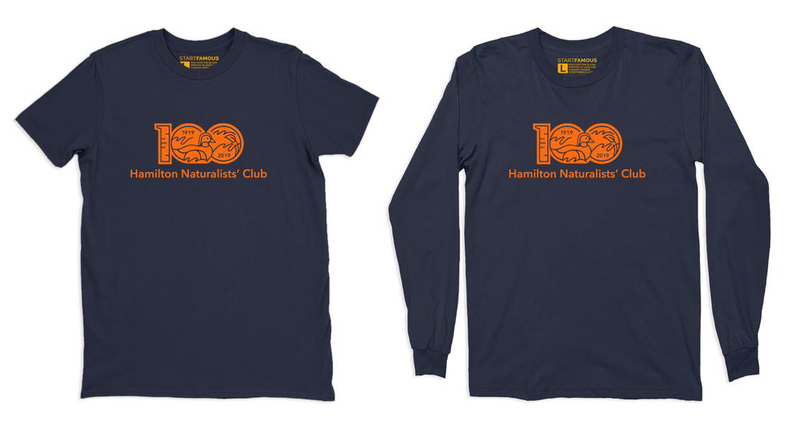 Celebrate the Hamilton Naturalists’ Club’s 100th anniversary with a t-shirt featuring a custom design by local award-winning designer Dave Kuruc. Pre-orders will be available for purchase from April 1st to May 14th, 2019. 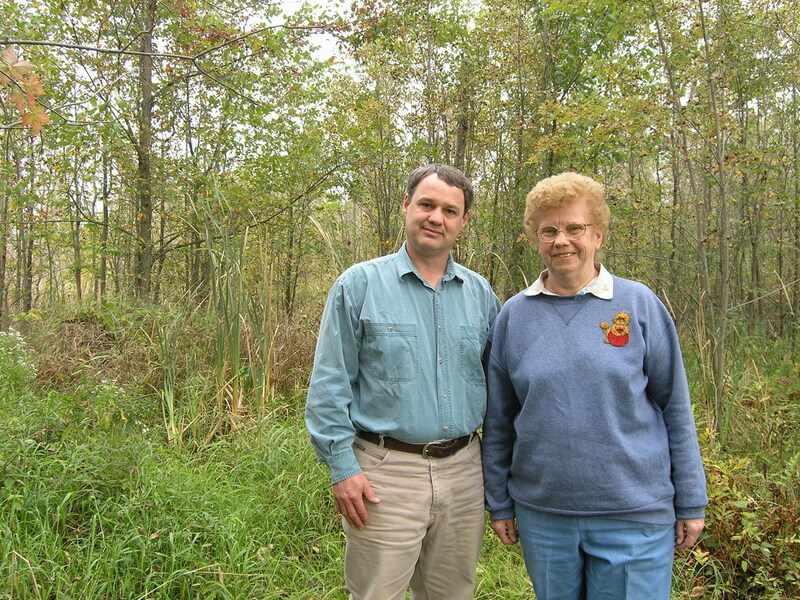 Orders will be ready for pickup at Mixed Media, 1060 King St. West starting May 21st. We can also arrange for delivery at HNC events.